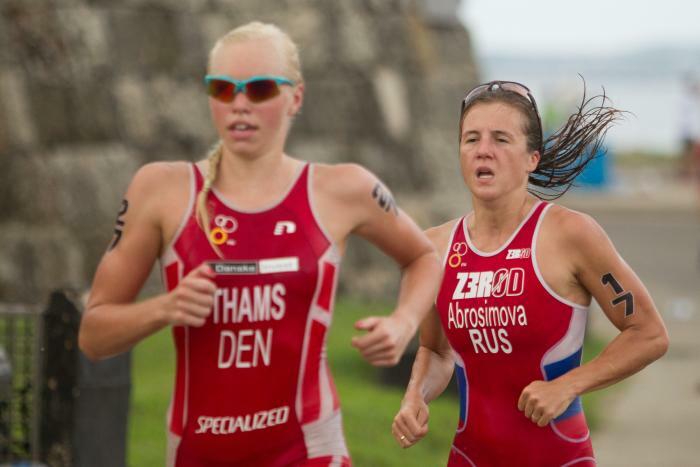 Starting her ITU triathlon career in 2011, Anastasia went on to represented her country at the 2016 Rio de Janeiro Olympic Games. 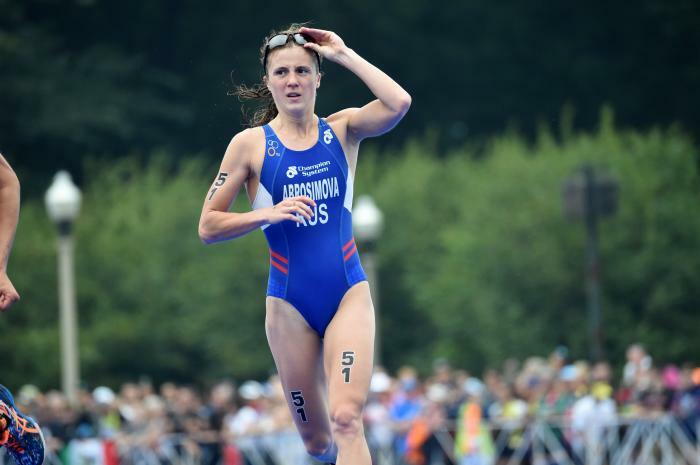 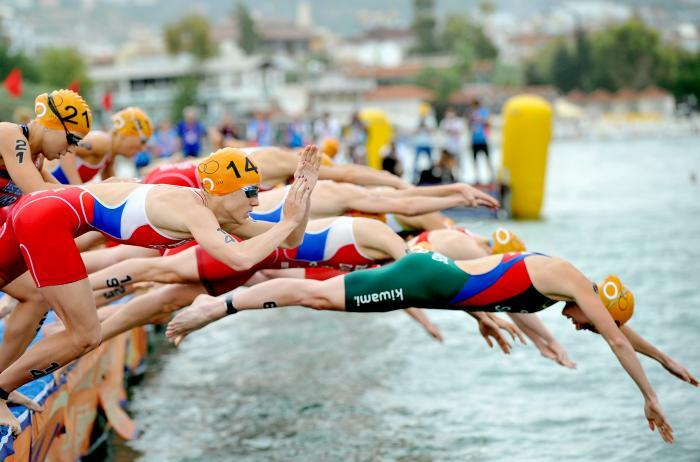 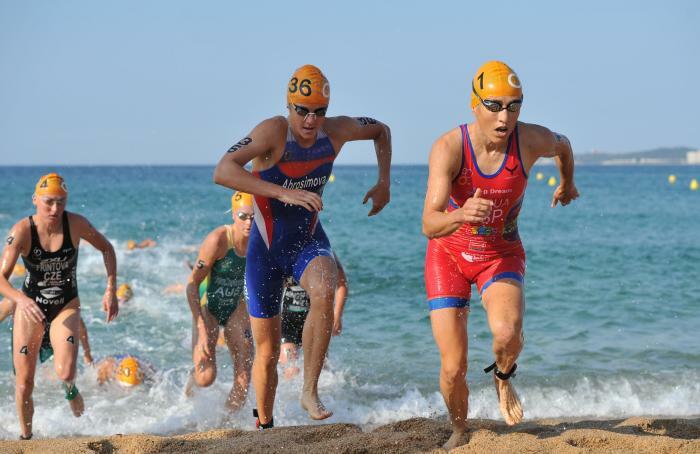 With a number of podium finishes, including gold at the 2014 Istanbul ETU Triathlon European Cup, again at the 2015 Chicago ITU Aquathlon World Championships and most recently, crossing the finish line to secure gold at the 2016 RUS Triathlon National Championships. 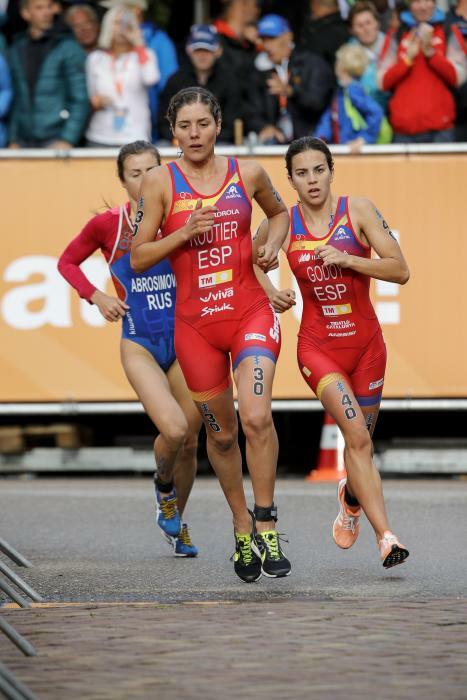 - 28th place at the 2017 ITU World Triathlon Grand Final Rotterdam.